MTAFS pursues several routes to advance better fisheries science and science-based decision-making. 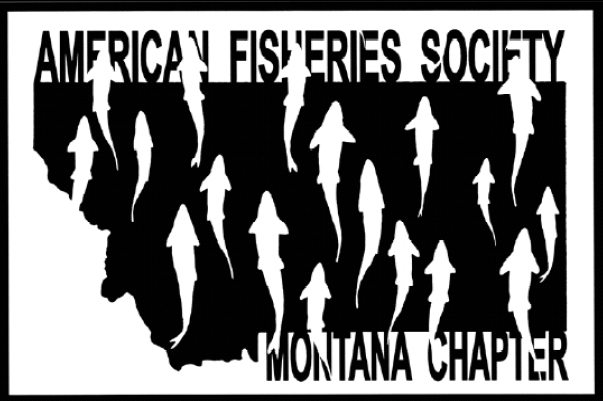 We routinely comment on proposals and potential resource decisions that could impact Montana’s rivers, lakes, and streams through official Chapter correspondence. In addition, we collect and publish information regarding native species of special concern and establish species conservation status via a permanent special committee. Additional scientific resources, including information on topics of interest to Chapter members, are also provided through this website.